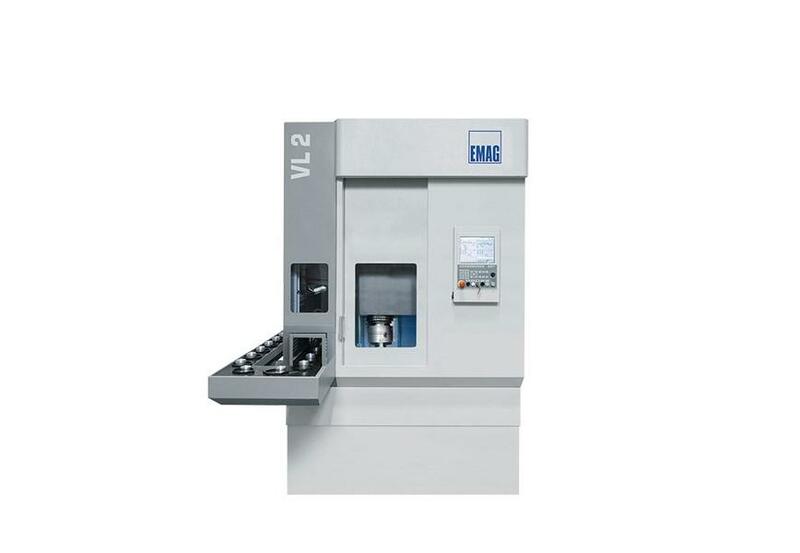 A stable machine structure, dynamic axes and ease of operation – these are the outstanding points of the VL 2 machines. 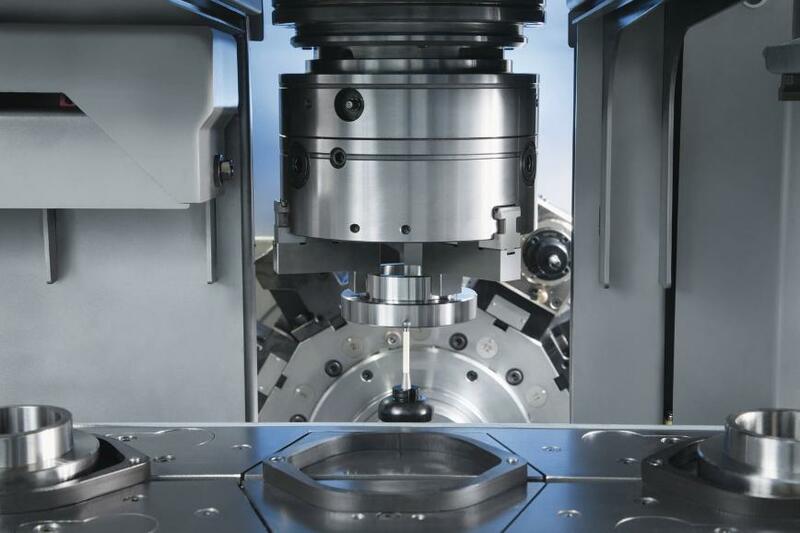 They are based on a completely new machine concept. 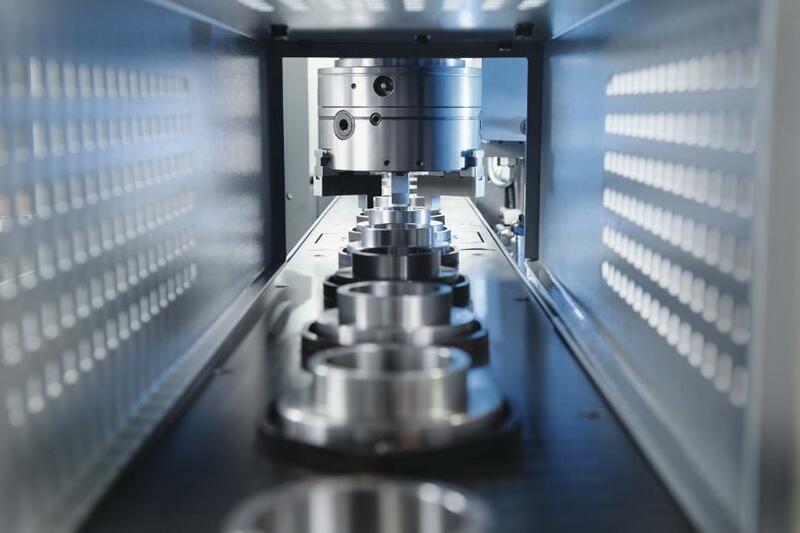 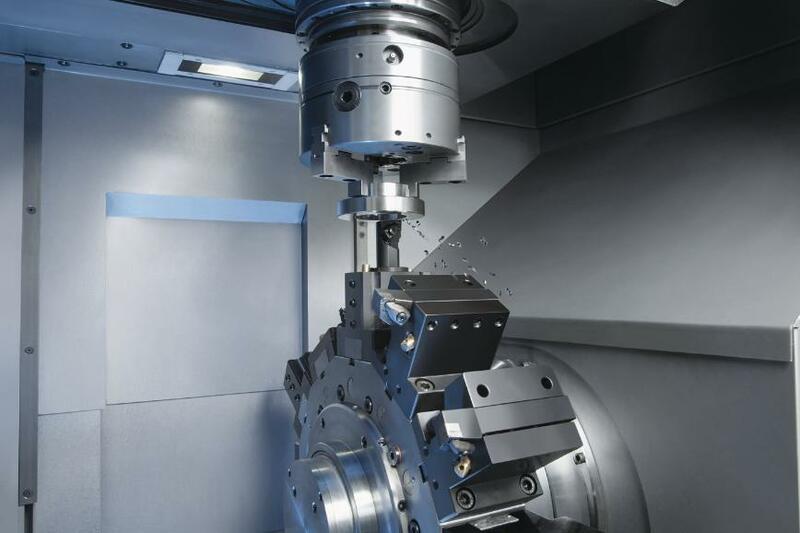 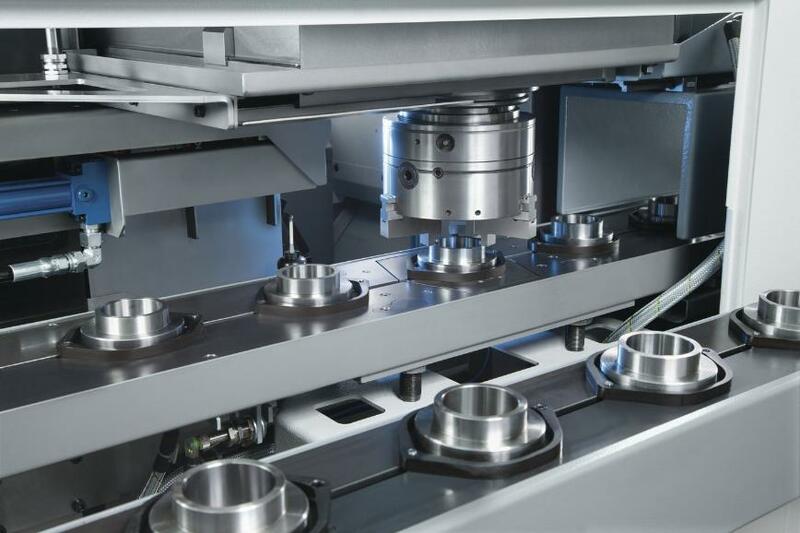 This makes it possible to use various production technologies for soft and hard machining in the machines while still providing very good value for money.